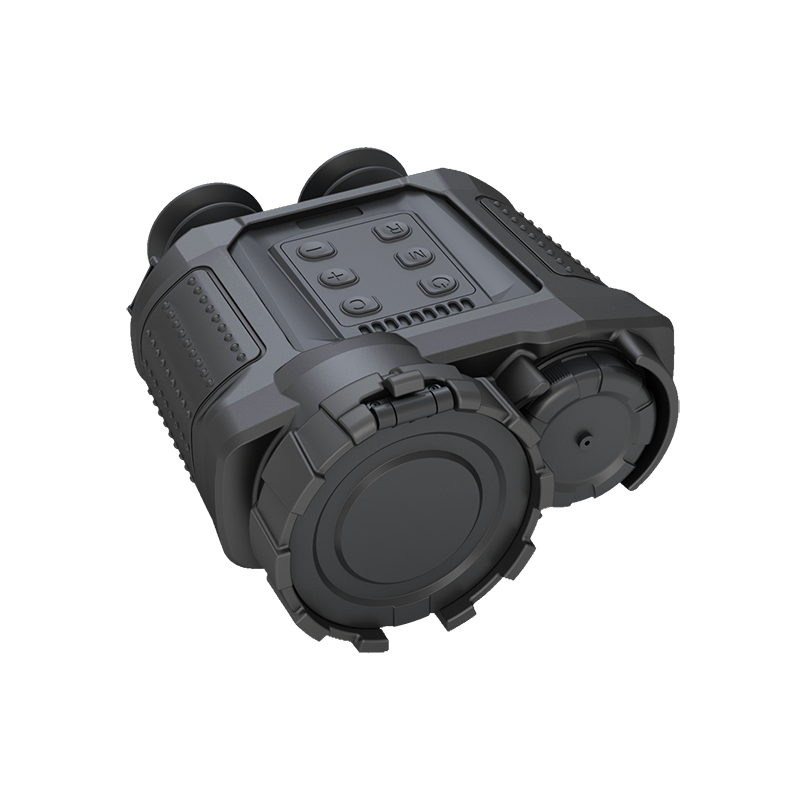 Guide IR 516 Binocular is a small lightweight thermal imager that is suitable for both day and night surveillance. Compact structure and well sealed housing enable this thermal imager to work under the toughest conditions. IR516 is essential for public safety, police officers and security and military operations. With renewed figure and superior functions, IR516 sets a new standard for small, lightweight thermal imaging cameras, which is your ideal choice for day and night security surveillance. Thermal image and video storage function stores the detection process as an evidence for review. Well sealed housing enables IR516 with good encapsulation which fulfills the requirement of tough operation. With all these features, it is suitable for public safety, police office and security operations. With its IP67 rating this camera will work well even in harsh conditions. Operates well in total darkness or bad visibility? The IR 516-B is a compact biocular thermal imager. 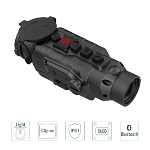 Offering 384x288 resolution combined with an 70mm Germanium lens, the unit has a man-sized detection range of up to 1900m. Its rugged design is IP67 rated. 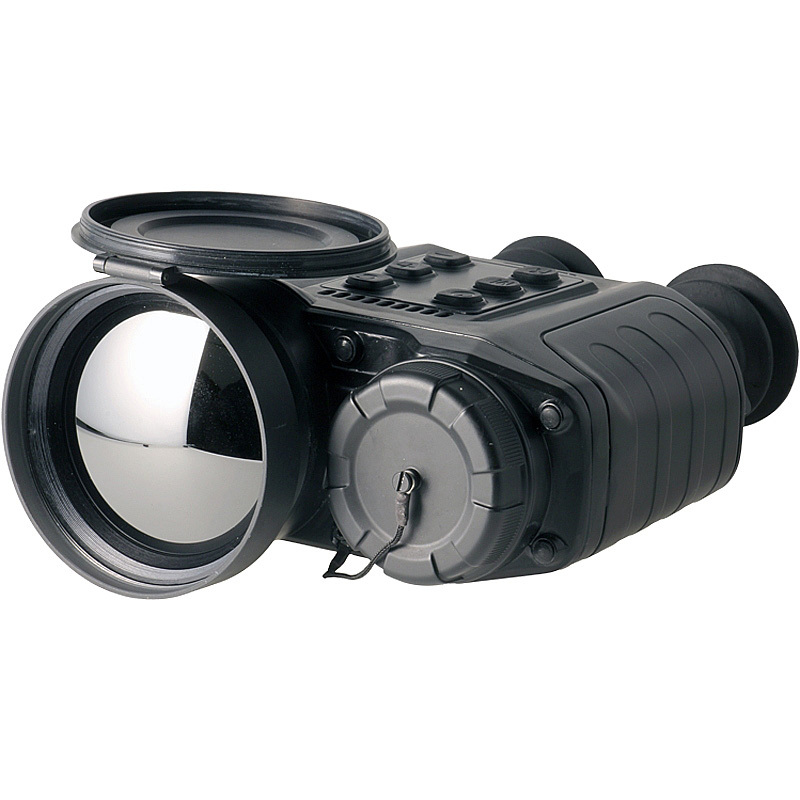 The binocular design allows more comfortable extended observation times. All Guide Infrared thermal imagers feature a 50Hz image refresh rate that gives real time imaging. Other systems use a <9Hz system that means you will see latency or image lag in the image, especially when you are in motion (vehicle, boat etc) or you are tracking a moving object. A ¼ tripod socket is standard on all models.